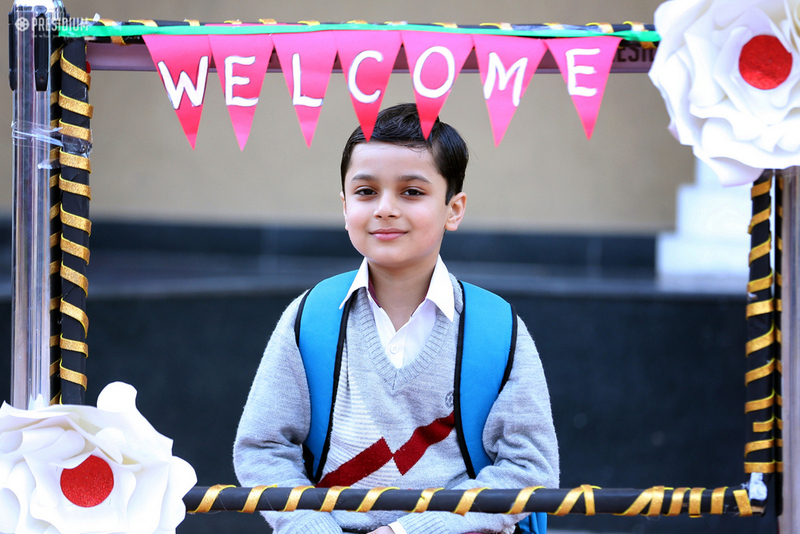 The first day back at school after a vacation was filled with great excitement and enthusiasm. 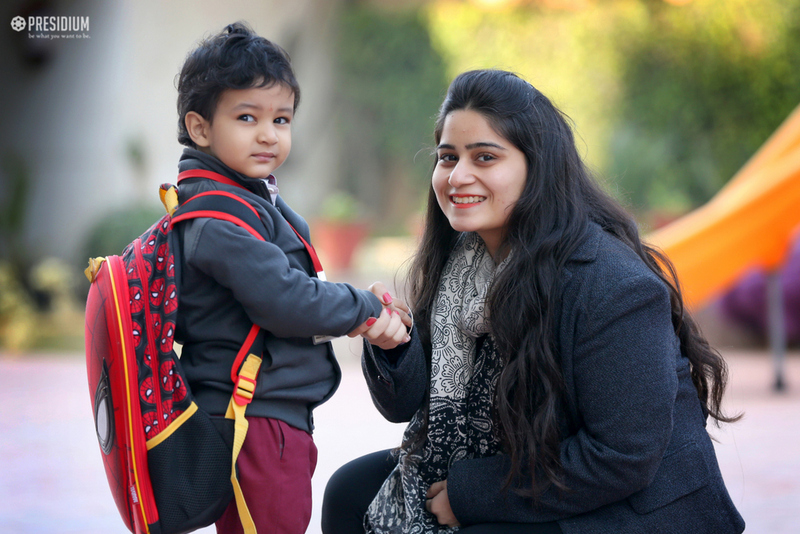 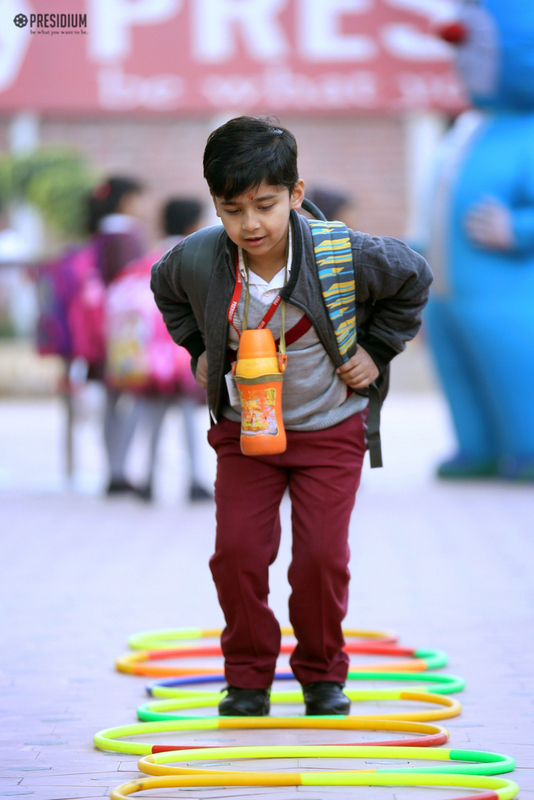 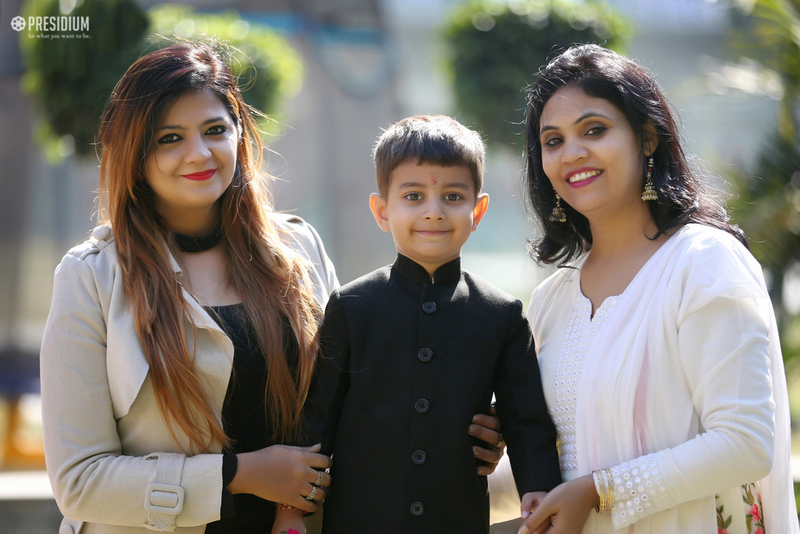 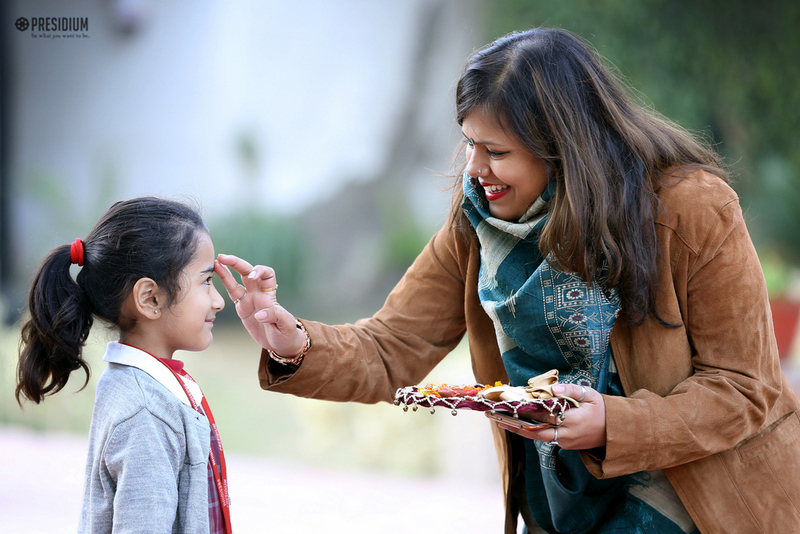 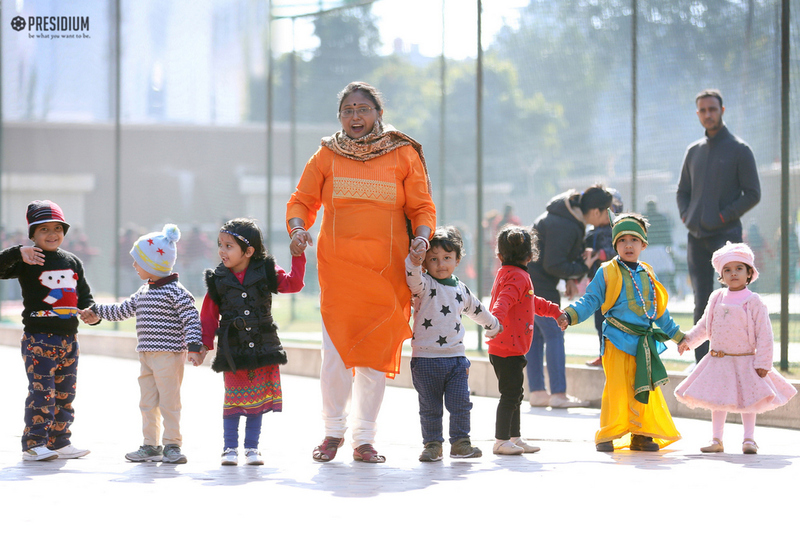 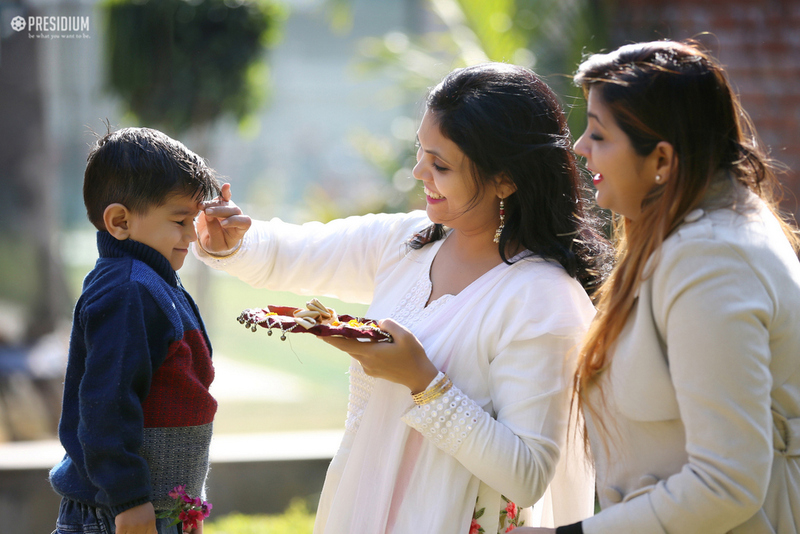 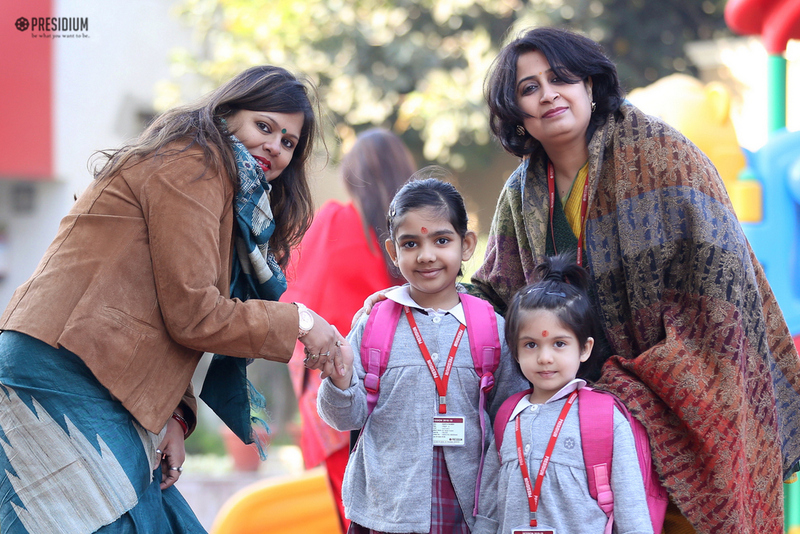 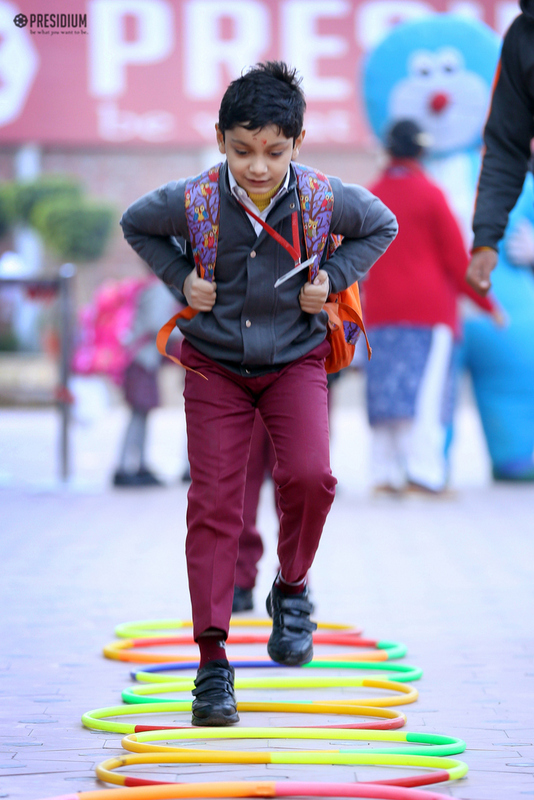 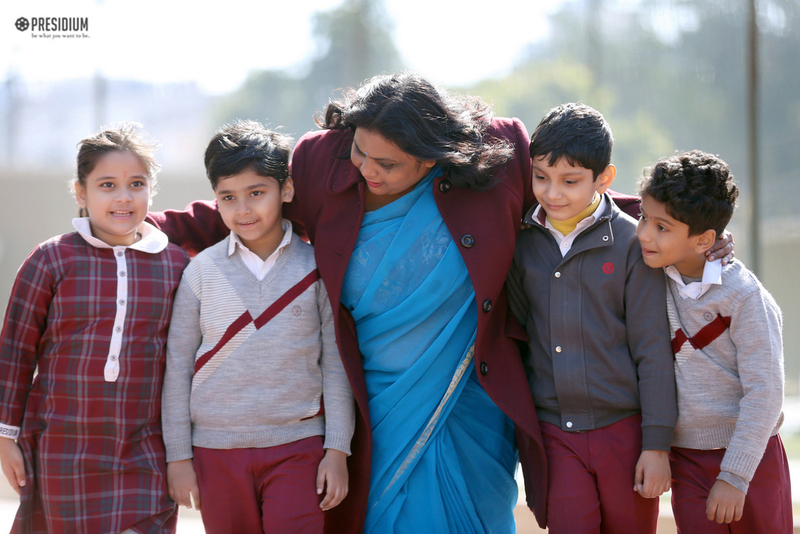 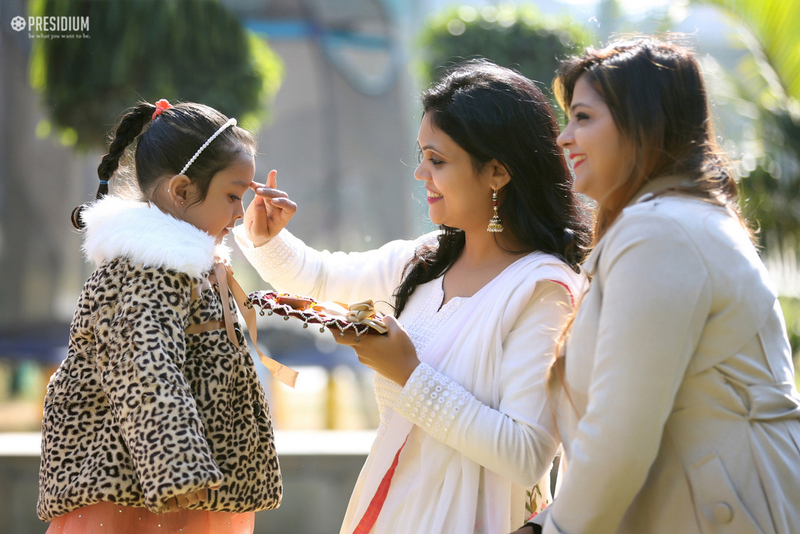 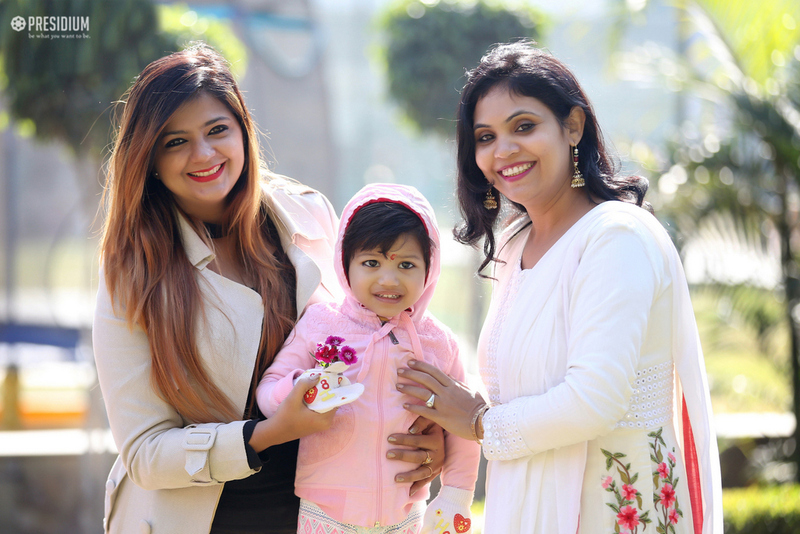 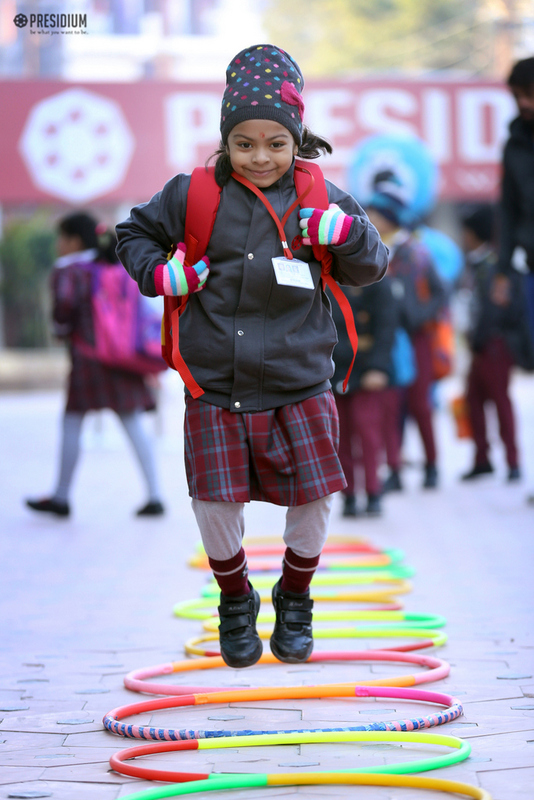 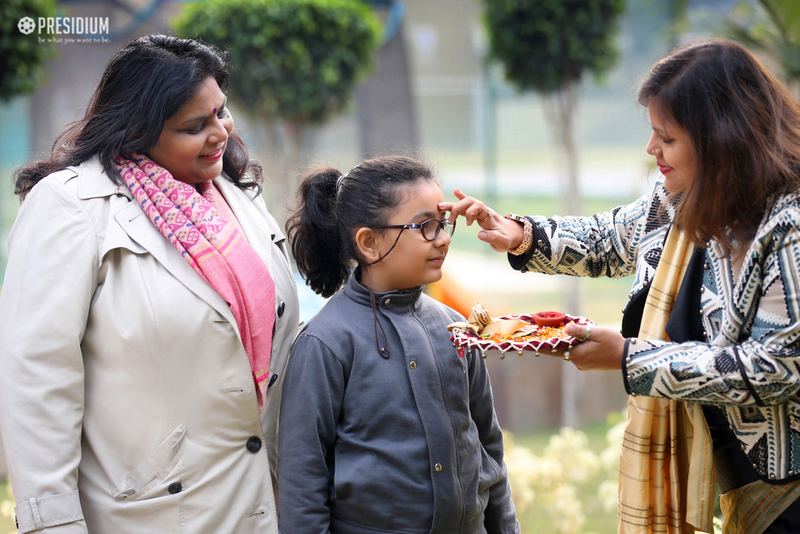 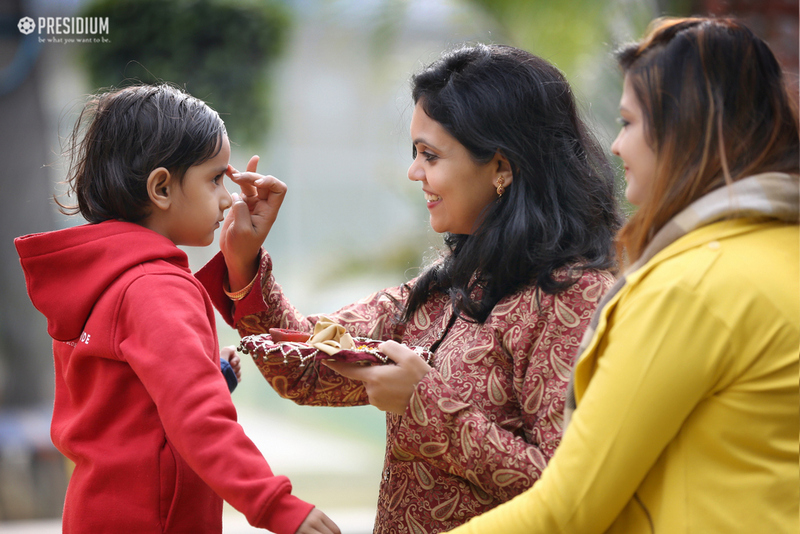 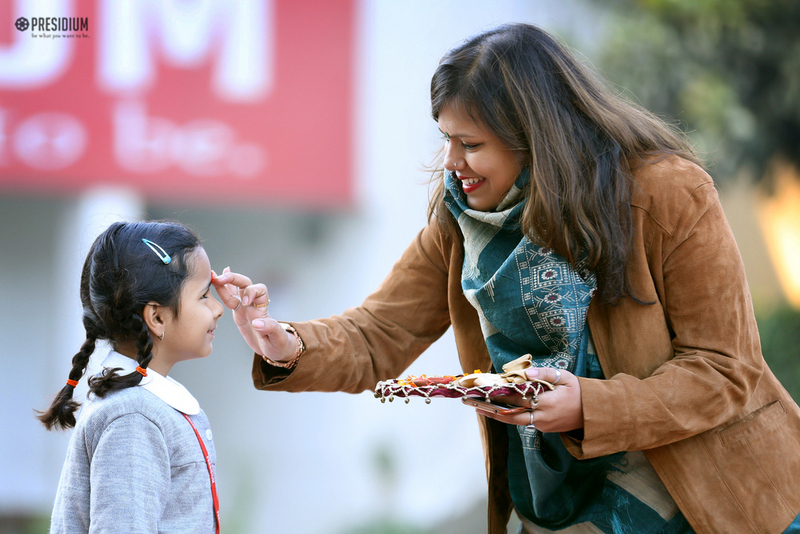 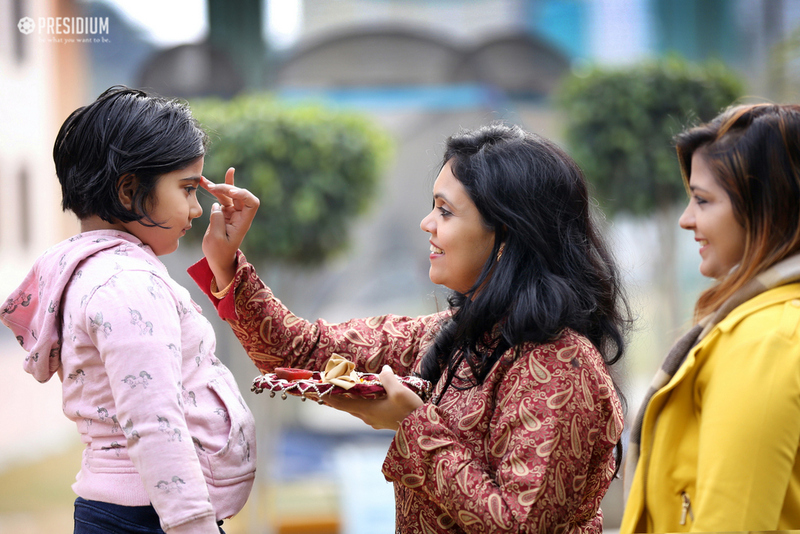 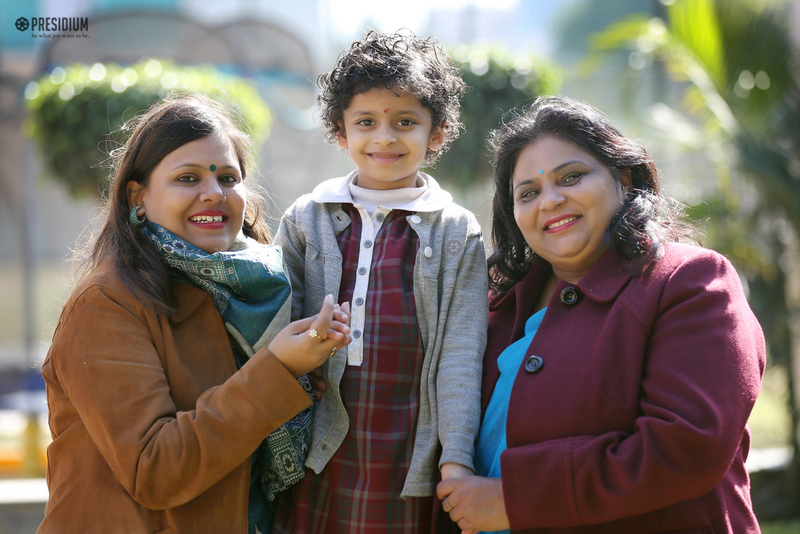 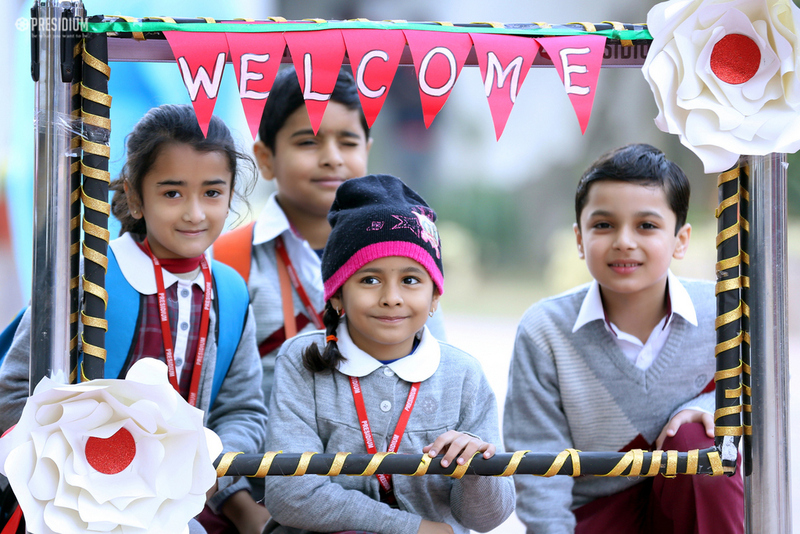 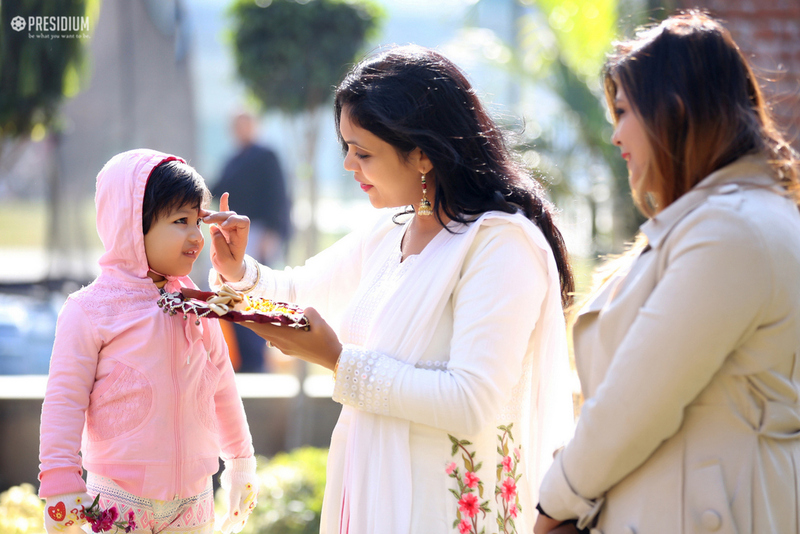 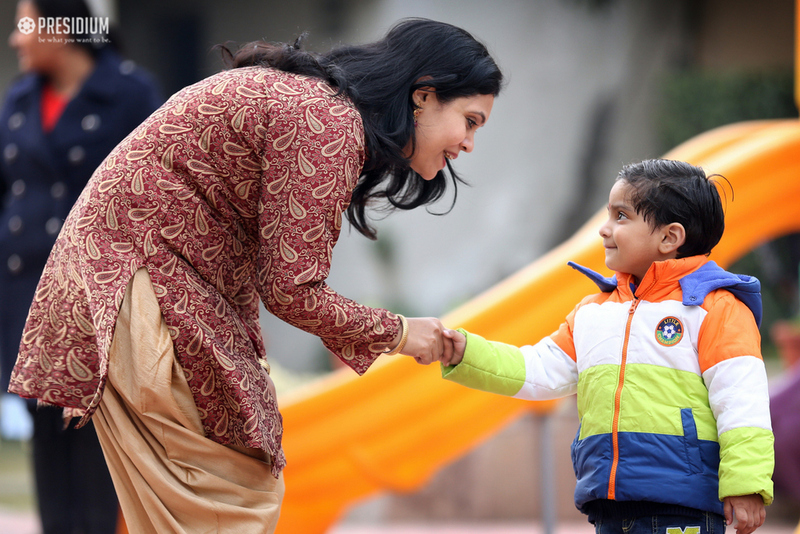 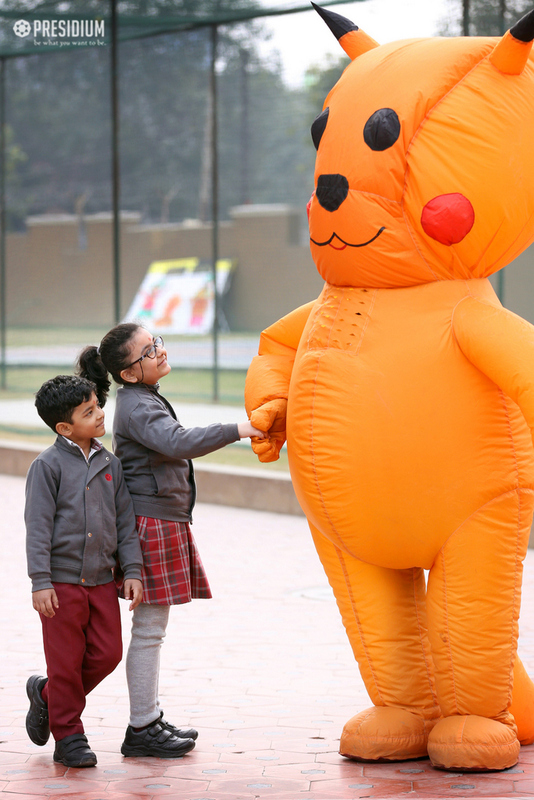 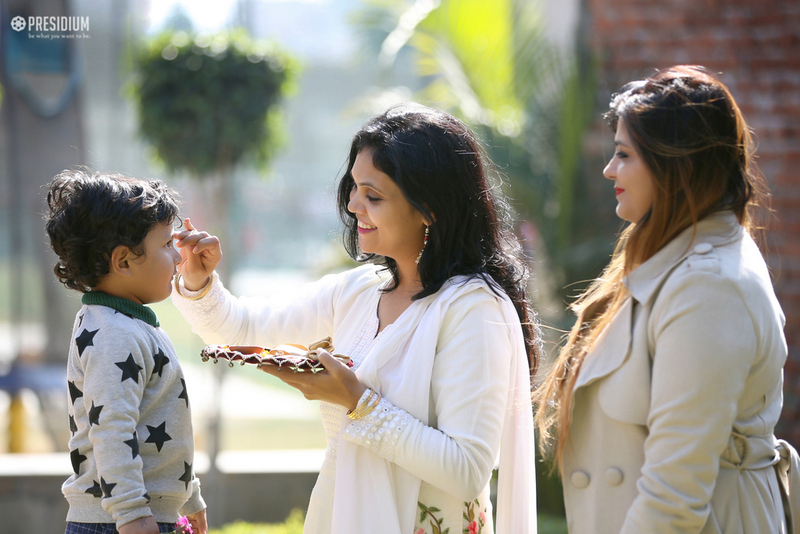 The young Prideens of Noida 31 were welcomed with open arms and big smiles by their teachers and friends as they entered the school premises. 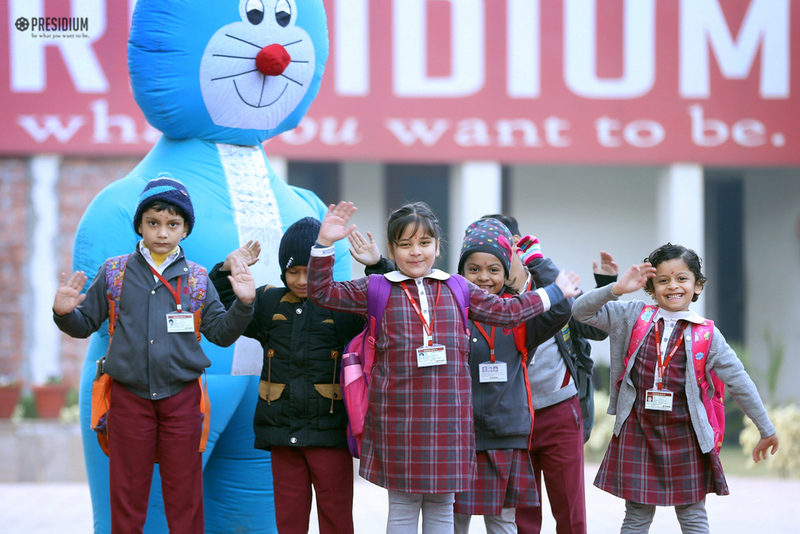 The excitement and euphoria present in the air could be felt by one and all. 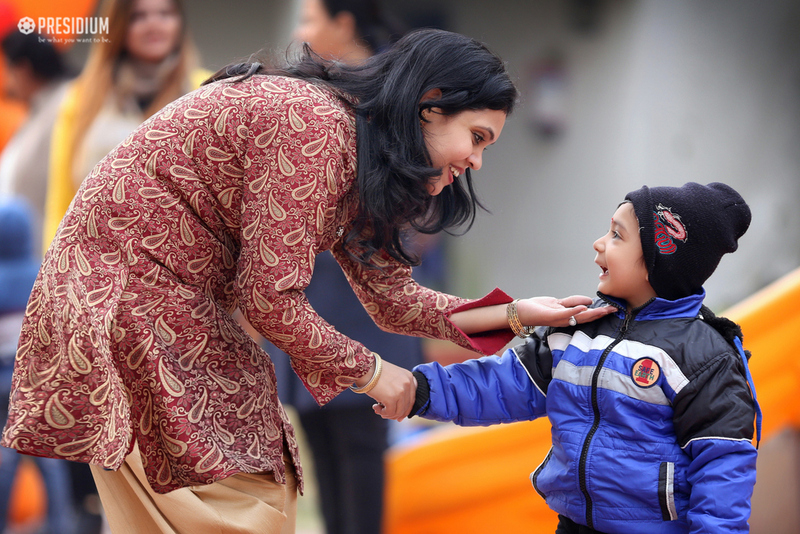 The sweet laughter and the smiling faces of the Presidians brought a great start to the new year filled with new hopes and happiness.